Will My Root Canal Therapy Last Forever? 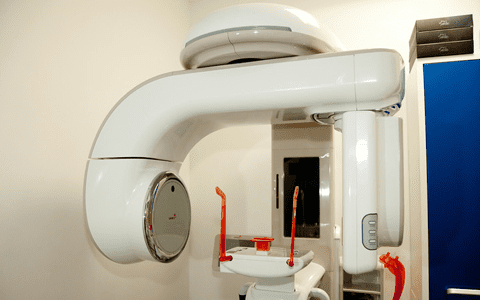 Cosmetic Dentistry Center Blog Will My Root Canal Therapy Last Forever? Have you recently had a root canal therapy? Apart from being pleasantly surprised at how smooth the process is, you probably want to know how long it will last. Root canal therapy is also known as endodontic therapy and is a great process for saving a badly infected tooth, hopefully keeping it functional for many years if not for life. However there is no guarantee with any type of procedure and the success of treatment does depend on several different factors. 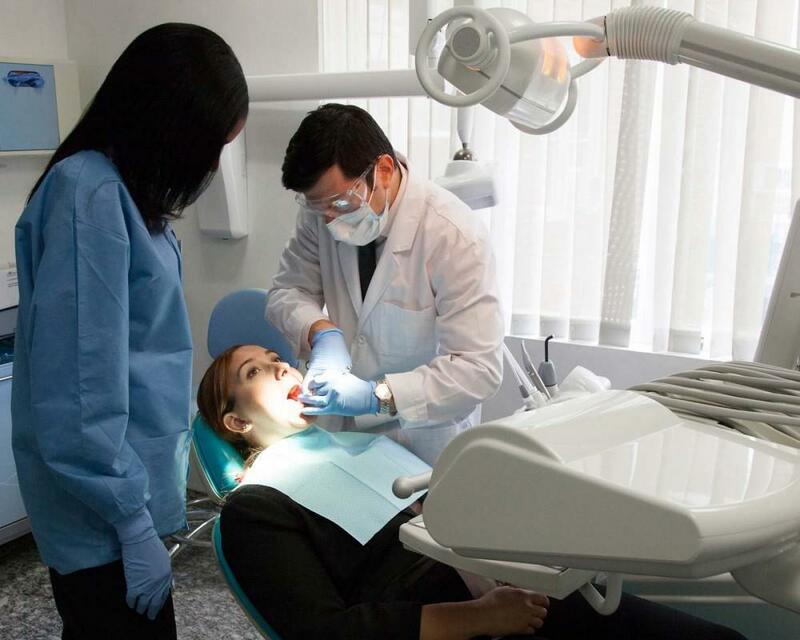 What Exactly Happens During a Root Canal Therapy? 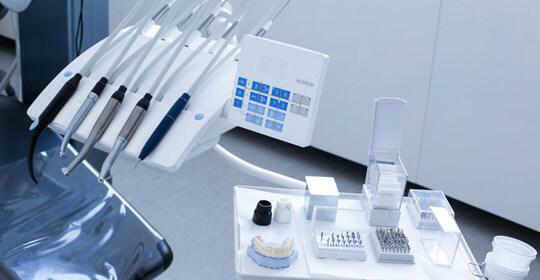 Endodontic treatment removes the pulp inside a tooth; the pulp contains all the blood vessels, connective tissues and nerves of the tooth and can become infected if bacteria in the mouth are able to penetrate it. The pulp is normally protected by the outer layers of the tooth, including dental enamel and dentin but an undetected cavity can breach this defence. 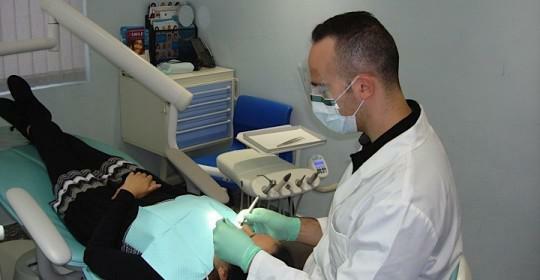 During root canal treatment at the Cosmetic Dentistry Center, the pulp is removed and the root canalsare cleaned using specially shaped files. Afterwards the whole area is disinfected and sealed. A recent study found that root canal procedure was more successful if the infection had not spread from the root canals in the roots of the tooth out into the surrounding bone. What this means is the sooner you seek treatment, the greater the chance of the tooth surviving for a long time. Another factor influencing treatment was the actual quality of the procedure and the type of restoration. Root treated teeth are restored with either a filling or crown, but it’s not unusual for a dentist to temporarily seal up a tooth after root canal therapy. This may be done if the tooth was particularly badly infected as it enables the dentist to make sure all the infection is cleared up before the tooth is permanently restored. If this is the case then your dentist will tell you when you need to return to the dental office to have the tooth properly restored. It’s important to make sure you do attend this appointment, even if the tooth feels perfectly fine. Why Is It Important to Permanently Restore the Tooth? A permanent restoration will protect the tooth and restores its strength and structure. 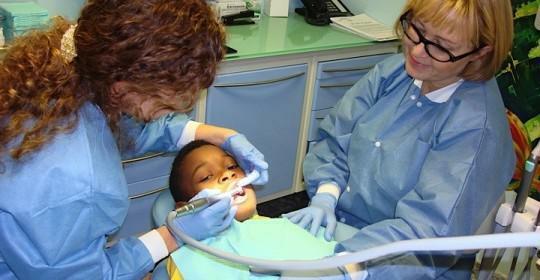 Leaving a root treated tooth with a temporary restoration puts it at greater risk of fracturing. Over time teeth that have had a root canal therapy tend to become more brittle and more susceptible towards breaking. This is one reason why we frequently cover up such teeth with a dental crown. Sometimes we also place a specially made post into the empty root canals which helps provide additional support, reinforcing the tooth. 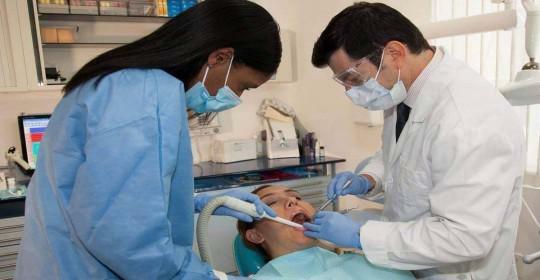 Is It Always Better to Have a Root Canal Treatment than a Tooth Extraction? We will always do everything possible to ensure natural teeth last as long as possible and generally it is better to have a root canal therapy than to extract an infected tooth. It is possible for properly restored teeth to last for a very long time after treatment, but reinfection is possible. If this occurs then it might be possible to re-treat the tooth, depending on why it has become reinfected. Sometimes it can be more economical to simply have the tooth removed and to consider another long-lasting solution such as dental implants.